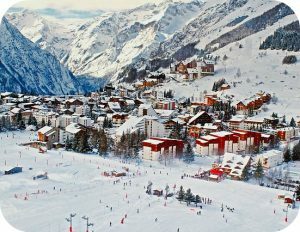 Should companies in other industries follow the example of these ski resorts and start generating their own energy? Why or why not? Why are winter sports companies especially concerned with environmental sustainability? Source: Gene Marks, “More and More Ski Resorts Are Going Into the Energy Business,” The Washington Post, February 15, 2018.